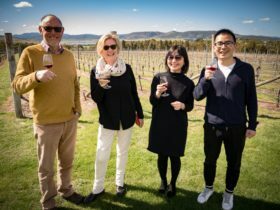 Delighting travellers for over twenty years, Let’s Show You Tasmania Tours is proud to be recognised as Tasmania’s premier touring company specialising in private tours for small to medium sized groups desiring a personal touring experience, friendly customer service and great value for money. Guided by knowledgeable, professional drivers in superbly maintained and comfortable vehicles, Let’s Show You Tasmania Tours offer a customised range of short and extended Tasmanian tours exploring some of Tasmania’s most iconic regions including Cradle Mountain, Freycinet Peninsula, the Huon Valley, Derwent Valley Russel Falls, Tahune Airwalk and Port Arthur. Itineraries can be easily tailored to meet the needs of guests wishing to create their own Tasmanian travel experience, enjoying the very best of local food and wine, heritage, wildlife, wilderness, art and culture. 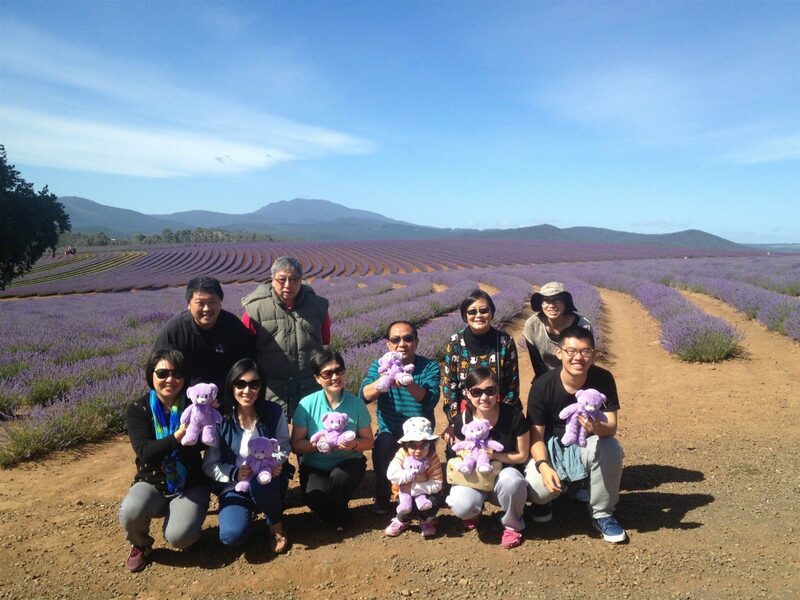 Let’s Show You Tasmania Tours was awarded the Trip Advisor Certificate of Excellence 2014. Guests experience door-to-door bus service from their accommodation, and Chinese-speaking guides can be booked on request. Check the individual tour links for more details or visit the website. 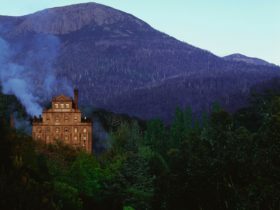 Make like a bandicoot and hop on a short tour of Hobart to explore its historic streetscapes, docks and unique city views. Our knowledgeable guides have a wealth of information to share as you travel to all the nooks and crannies the big buses can’t go. Be sure to bring along your camera for some spectacular photo opportunities whilst you enjoy an intimate and comprehensive tour of Hobart featuring the waterfront, Salamanca and delightful views from hills on both sides of the Derwent River. Our fun-loving tour guides provide a memorable evening spent exploring the history, heritage, culture and charm of Australia’s second oldest city. Experience beautiful Derwent River views, hopfields, and a soulful rain forest walk to Russell Falls. Feed the salmon while your pancakes are cooking at the Salmon Ponds Heritage Hatchery before a stroll around exquisite gardens and a peek through the Museum of Trout Fishing. Your choice of an optional visit to Redlands Estate for a tour of the distillery and whiskey tasting, then on to the oldest and spookiest asylum at Willow Court. Discover a fascinating exhibition of curios at the Antique Centre before heading back to Hobart. 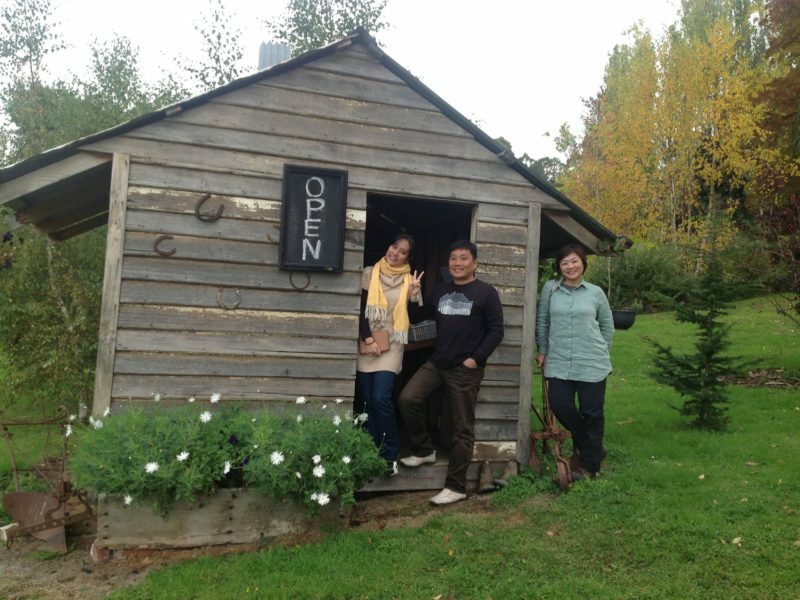 Enjoy the day sampling Tasmanian wines in the Coal River Valley. Home to boutique family owned wineries, with palate tempting selections to please the connoisseur and novice taster alike. Treat yourself to a sumptuous cheese tasting at Wicked Cheese. Munch on a scallop pie from the old Richmond Bakery whilst sitting on the grassy banks next to the oldest bridge in Australia. Stop at the hand-made Canal at Dunalley for a taste of history and perhaps a freshly shucked oyster at the quirky fish factory. Pick your own strawberries at Hillcrest Berries farm at Eaglehawk Neck before a superb photo opportunity of breathtaking views from the coastal lookout. Arrive at Port Arthur Historic Site with plenty of time to walk amongst the ruins and museum, and a voyage to the Isle of the Dead. Visit the dramatic Remarkable Caves and Blowhole, before returning to Hobart. Let’s Show You Tasmania offer specially packaged tours for Cruise Ship visitors to experience as much variety as possible on their short visit to Tasmania. Pick-up from ship at arranged time. Travel to Mount Field National Park OR a drive to the summit of Mount Wellington for a 360-degree view of the Island. 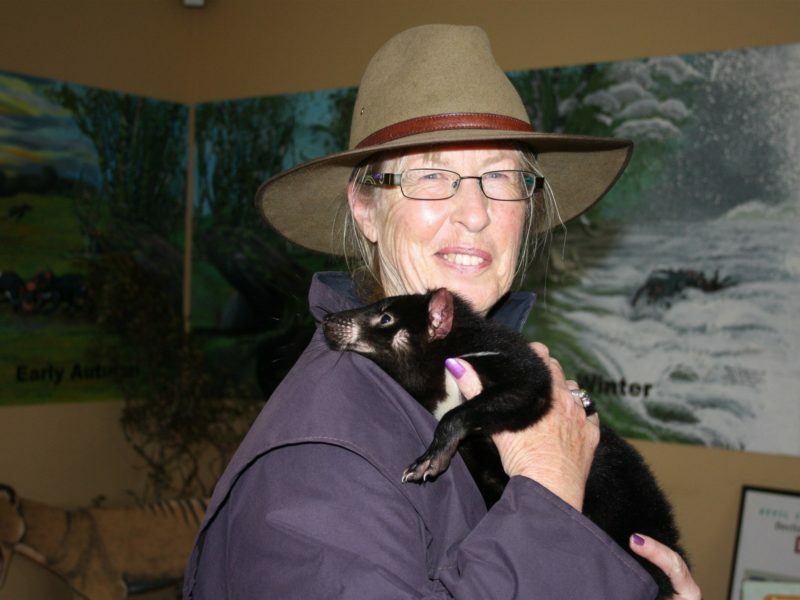 Enjoy an up-close encounter with a Tasmanian Devil at Bonorong Wildlife Sanctuary. 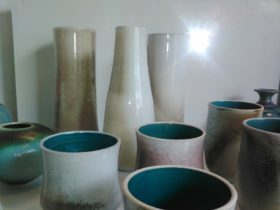 Visit Richmond Historic Village where locally made crafts abound. Tour Battery Point circa1820, followed by a tour of Hobart’s newest homes high above the river where a perfect photo of your ship can be taken to top off your visit to Hobart. Pick up from the Port Arthur Site Jetty. Visit Remarkable Caves. Drive to Radnor and stop at a Whisky Distillery in glorious rain forest setting. Drive around the coastline of Tasman Peninsula to the convict Coal Mines, an extension of the Port Arthur Site. 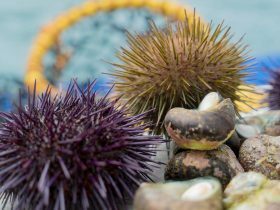 Lunch of local fresh seafood then and explore geological features and a final view of the Peninsula from the lookout at Eaglehawk Neck. Enjoy a chocolate tasting before experiencing a guided tour of the Port Arthur Historic Site before re-boarding your ship. Enjoy spectacular views from Mt Wellington and Hobart City before journeying to Richmond Historic Village and then on to see some Tasmanian wildlife at the Bonorong Wildlife Sanctuary. 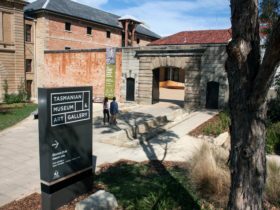 Spend the afternoon in cultural discovery at either the Museum of Old and New Art or at Shene Tasmania. 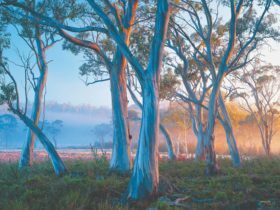 Let us guide you on a two-day Island Explorer tour through some of Tasmania’s most spectacular regions. Extend your travel by choosing a combination of our most popular tours or let us help create your own personal itinerary full of activities you most love to do. We specialise in tailoring extended tours for small to medium sized groups, who are seeking that extra special touring experience. Island Explorer tour packages include Cradle Mountain/Sheffield/Launceston, East Coast/Bicheno/Freycinet Peninsula, Mount Wellington/Tahune Airwalk/Hastings Caves, or Tasman Peninsula/Port Arthur Historic Site. Tours can be easily combined into four-day, six-day or an eight-day extended tour of the island. The Cradle Mountain and East Coast tours can depart from either Hobart or Launceston. Contact us for more information. Terms and conditions apply.